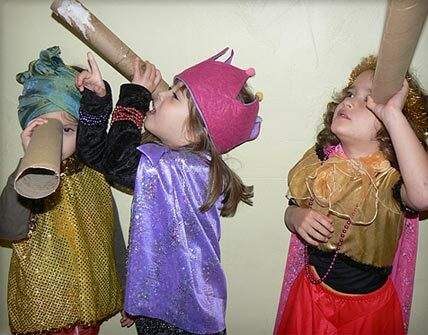 Opened in 2009, Art Beast Children’s Studio is an arts exploration environment serving children 0 to 7. Art Beast offers an inclusive space for all parents to share art experiences with children and connect with other adults, encouraging the growth of a community that works to make Sacramento’s children art literate while developing a diverse parent network. Current and former Tubman residents are provided free, unlimited access to Art Beast, connecting them to the broader parenting community and facilitating aftercare contact after residents graduate from Tubman. All profits from Art Beast support Tubman House. Art Beast also provides employment to current and former Tubman residents.